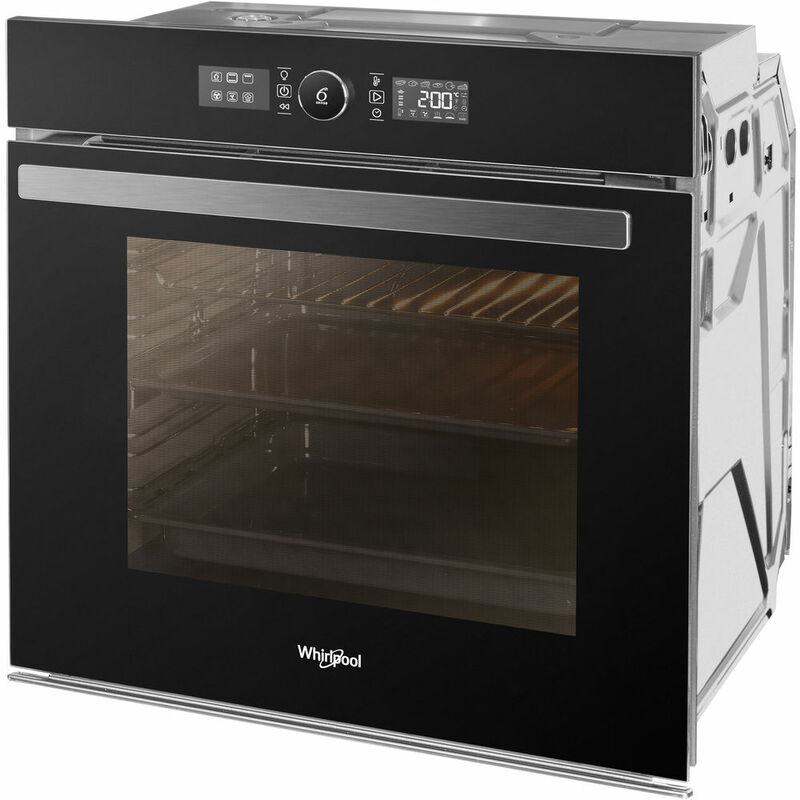 AKP 288 JA Whirlpool AKP 288 JA WHIRLPOOL 508.00лв. AKP 288 NA Whirlpool AKP 288 NA WHIRLPOOL 508.00лв. 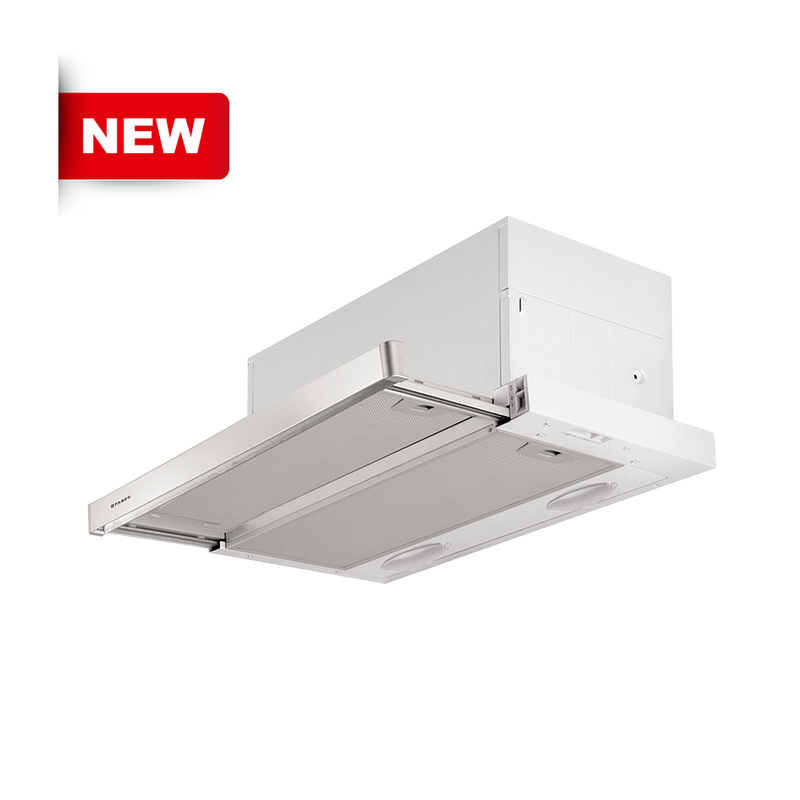 AKP 742 IX Whirlpool AKP 742 IX WHIRLPOOL 412.98лв. 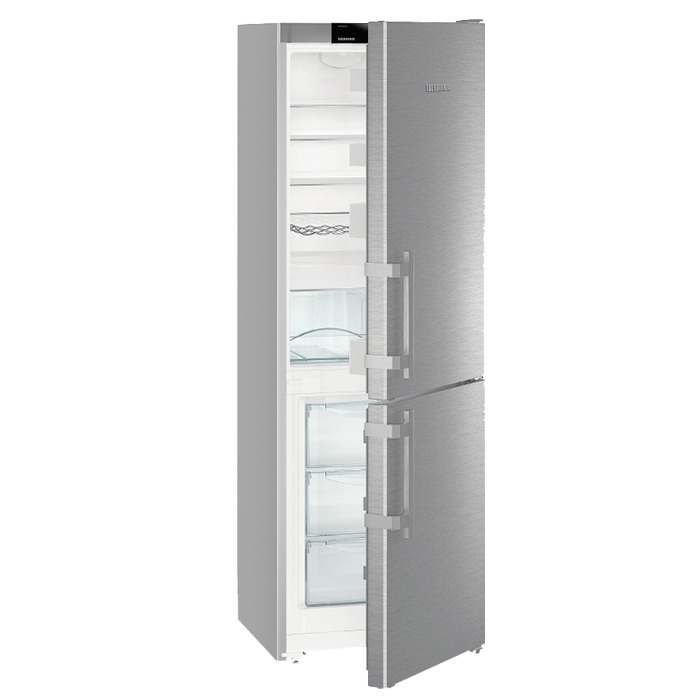 AKP 745 IX Whirlpool AKP 745 IX WHIRLPOOL 457.99лв. AKP 745 WH Whirlpool AKP 745 WH WHIRLPOOL 465.00лв. AKZ6230NB WHIRLPOOL AKZ6230NB WHIRLPOOL 575.00лв. AKZ6230WH WHIRLPOOL AKZ6230WH WHIRLPOOL 575.00лв. 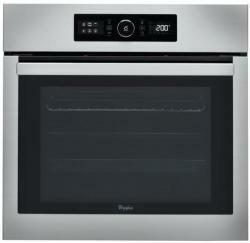 AKZ9 6220 IX Whirlpool AKZ9 6220 IX WHIRLPOOL 515.00лв. AKZ9 6230NB Whirlpool AKZ9 6230 NB WHIRLPOOL 594.99лв. AKZ9 6230 WH Whirlpool AKZ9 6230 WH WHIRLPOOL 595.00лв.